The Marine and Water Bureau (DSAMA) said that its staff members removed a total of three tonnes of dead fish from the waters off Fai Chi Kei and Ilha Verde on Monday. 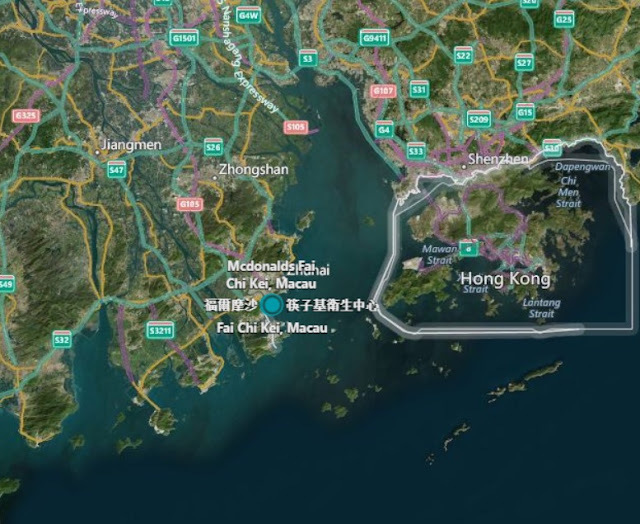 According to the Macau Post Daily, officials from the Environmental Protection Bureau (DSPA) believe that the low level of dissolved oxygen in the Inner Harbour's brackish water had killed the fish. The bureau dispatched a number of boats to remove the dead fish after receiving reports about a large quantity of fish carcasses floating in the water, the statement said, adding that its workers finished removing the fish by the evening. According to the statement, the results from a DSPA water quality monitoring station operating there showed that the level of dissolved oxygen has been low in the waters recently. The statement said that the two bureaus would continue to closely monitor the water quality there. The statement urged residents not to eat dead fish found in the city's coastal waters.